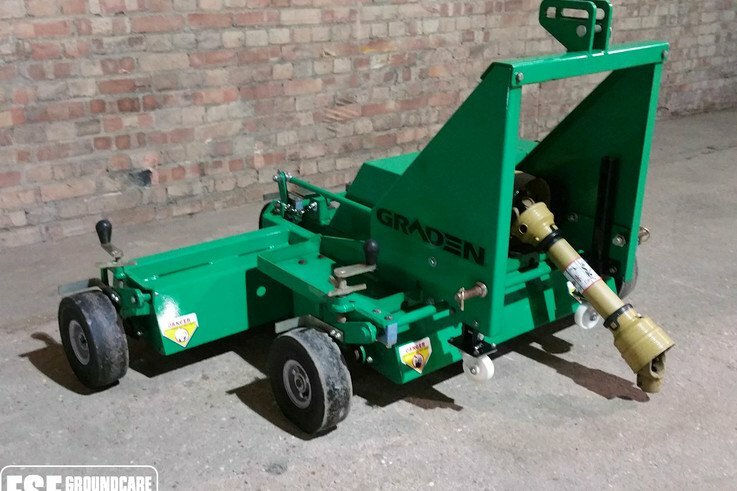 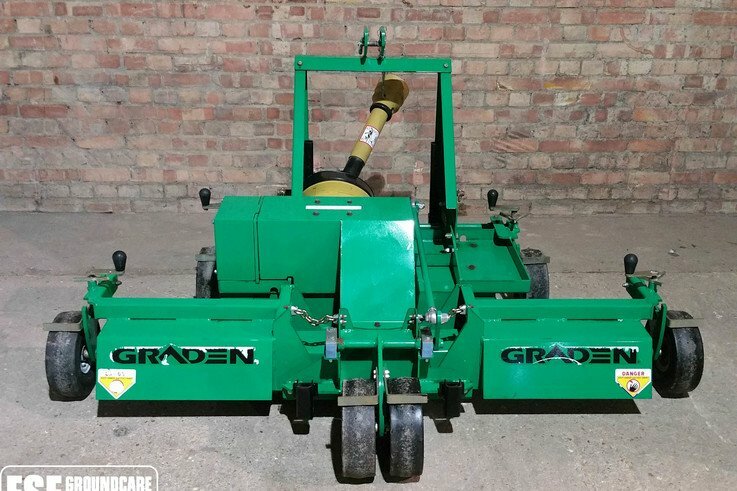 Graden SW04 Swing Wing Verticutter, scarifier. 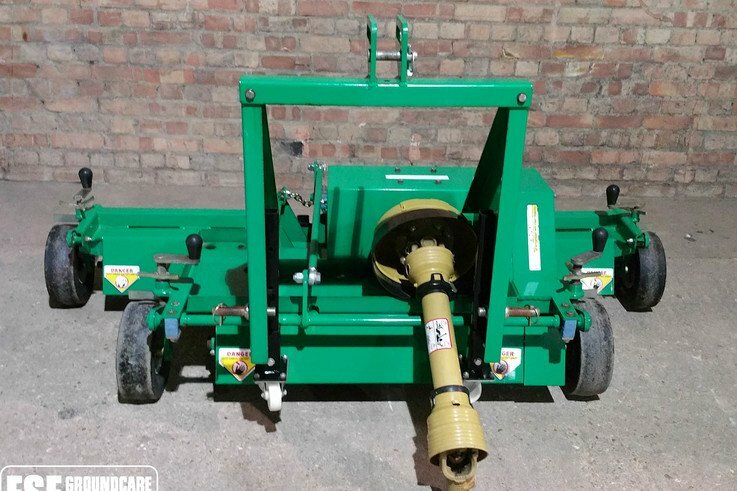 1.5m working width, tungsten tipped blades with 2" spacing, simple depth adjustment, 3 x floating decks. 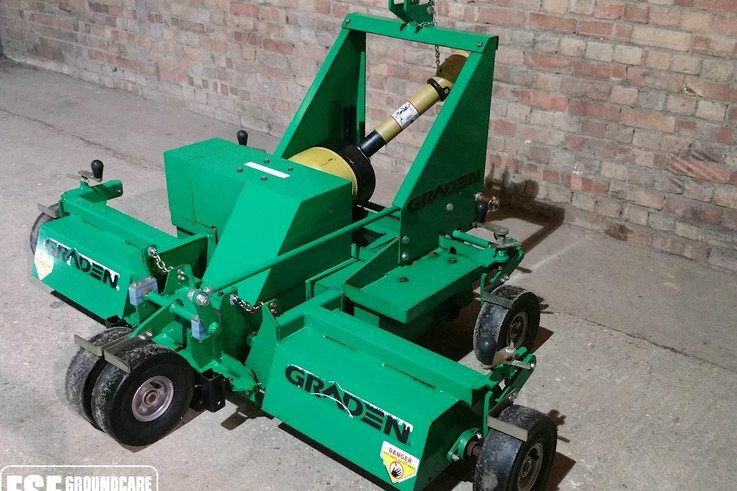 Perfect for large fine turf areas. 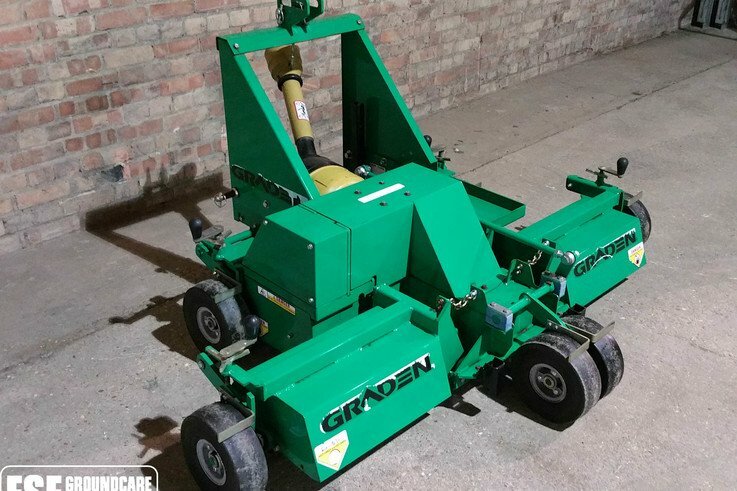 New, Unused, Shopsoiled Machine.